Isagenix is a shake from Isagenix International LLC., a multi-level marketing company. Isagenix is a leading name in the weight loss industry, with the aim of providing an efficient and healthy way to drop pounds by using their effective weight loss products, including their IsaLean Shake. In this analysis, created by studying tons of diet shake reviews, you will learn everything you need to know about this shake and whether or not it’s perfect for you. 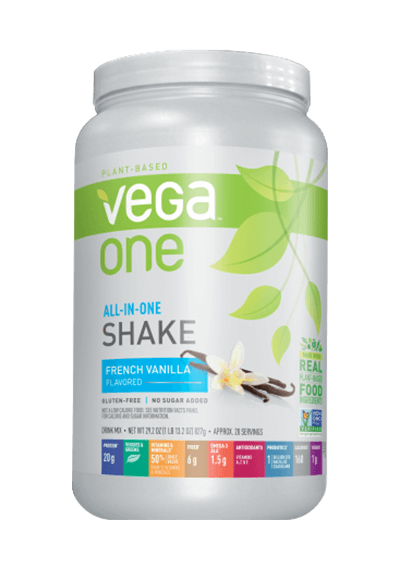 A great thing about this shake option is there are a lot of great shake flavors to choose from and there are both dairy and non-dairy choices. The dairy choices include Creamy Dutch Chocolate, Creamy French Vanilla and Strawberry Cream. The dairy free options include Rich Chocolate, Vanilla Chai and Natural Berry Harvest. 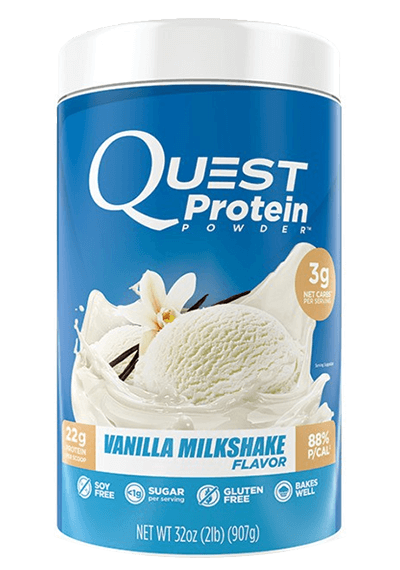 They also have a Kosher Shake Nat Creamy Vanilla flavor option, and they also offer “PRO” shakes in Natural Chocolate, Natural Vanilla, French Vanilla and Strawberry Cream. 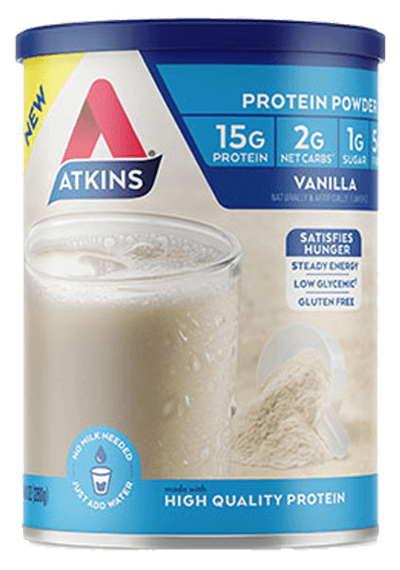 The PRO shakes are great for using post workouts as they help in building muscle, and they also offer more protein than the regular shakes. Therefore, if you’re really into fitness, this type might be the one for you. 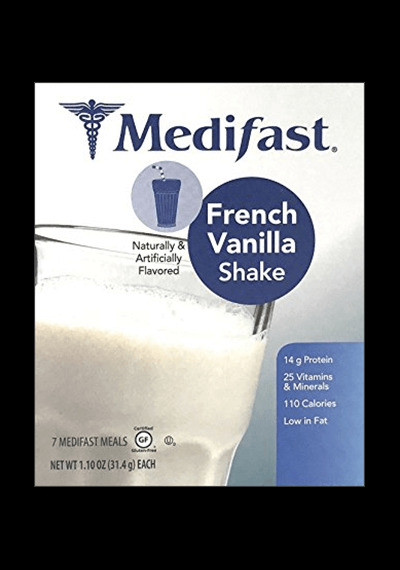 The reviews on taste for this product were very good, with people stating that the taste of each shake flavor is delicious, rich and creamy. The texture is thick, but not too thick where it is hard to drink. And the shakes do not have an “artificial sweetener” or too sweet taste. 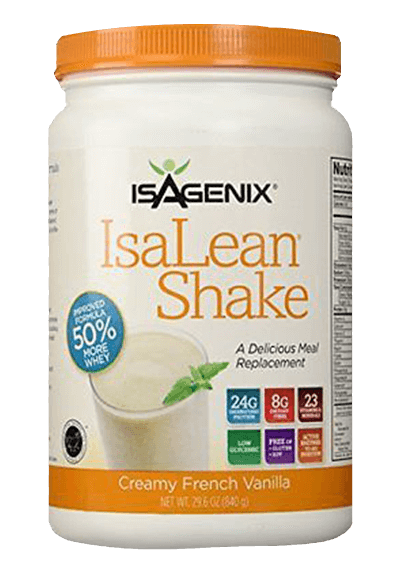 Let’s talk a look at the label for the Isagenix Creamy French Vanilla Shake, which is one of their well-balanced shakes that isn’t too high in protein. Diet shake reviews show that this shake is great for staying active and building lean muscles. Each serving of Isagenix shake contains around 240 calories, which is definitely on the high side since we are talking about a weight loss product! 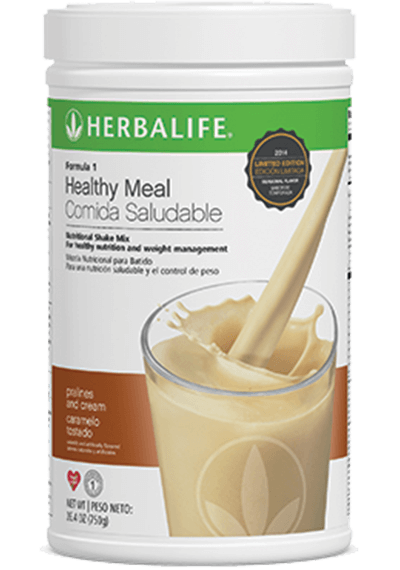 With weight loss, you want to use low calorie foods and with this shake, which you will be taking twice a day, less calories would be preferred. 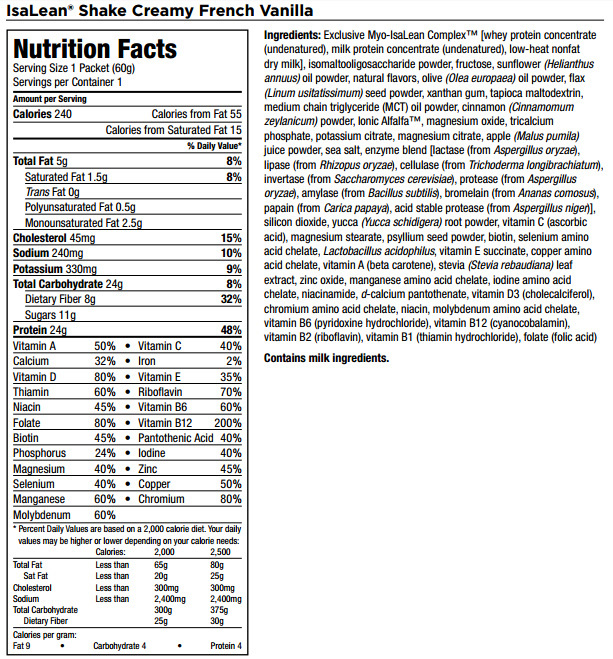 However, if you do not add any other ingredients into the shakes, then this shake might be okay on calories. 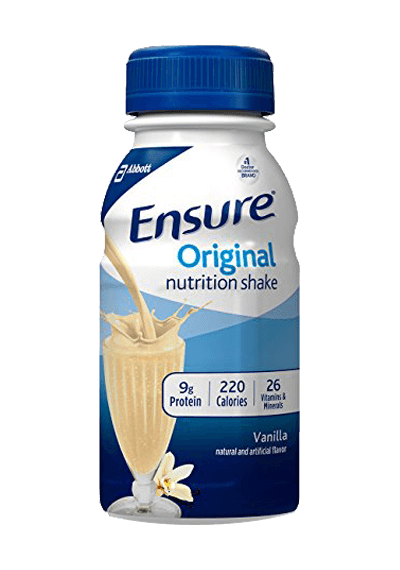 While many meal replacement shakes include between 100 to 200 calories per serving, some shakes have less than 100 calories per serving. With the Isagenix shake, you would be taking in as much as 480 calories a day with just 2 daily servings of the shake combined with only water. Each serving of Isagenix shake gives you 24g of protein which is pretty high, but not necessarily bad. The main protein used is whey, which contains a high-quality chain of amino acids, and aids beautifully in muscle growth and repair. But more importantly, the proteins used are whey concentrate and milk concentrate – and we like that they chose the concentrate options for the high health benefits and the fact that they are less processed and offer more nutrients. Each serving of Isagenix shake provides 8g of dietary fiber, which helps in curbing hunger and aids in better digestibility. What’s interesting is that both the carbs and fat content are high, which definitely contributes to the higher calories overall. The carb content is 24g per serving, which is okay if you exercise frequently and will burn it off, but not so much if you spend much of your day stationary, with little activity. And the fat content is 5g per serving, with 1.5g of it coming from saturated fat – the “bad fat” you don’t want. Isagenix shake also contains a variety of vitamins and minerals including Vitamin A, C, E, iodine, calcium, iron, magnesium and phosphorus. 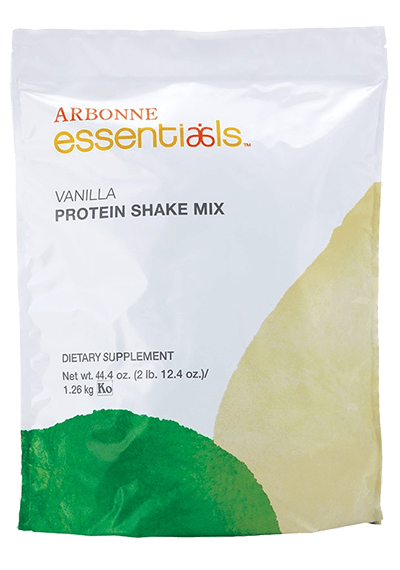 In addition, there is an enzyme blend in each shake formula to help with digestion and proper absorption of nutrients. 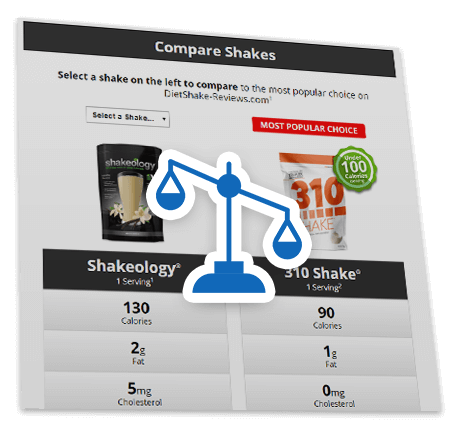 For Isagenix shake, there are both good and bad factors in this category. 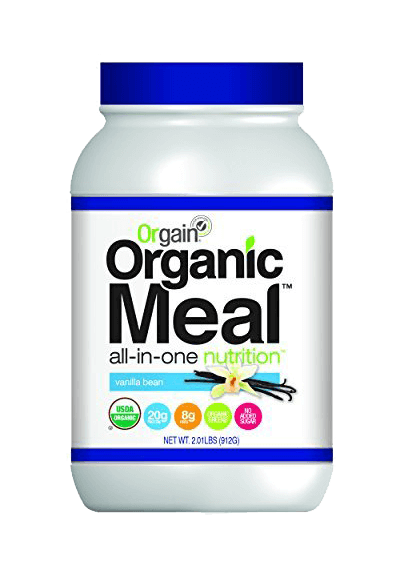 For one, on the bad side, there is a whopping 11g of sugar in each shake serving! Again, this undoubtedly adds to the high calorie count per serving. We get that the shake needs to taste good, but sugar is the worst ingredient for weight loss and the sugar amount absolutely should not be this high. On another note, we do commend the fact that only natural sweeteners are used and no artificial ones are added. Natural fructose is found in the ingredients, which is a controversial ingredient, but it’s not artificial. Isomaltooligosaccharide powder is also seen to be present which is said to be a low calorie sweetener. According to Isagenix, the consumption of these sweeteners won’t lead to an increase in blood sugar. The fact that there aren’t any artificial sweeteners added is a welcome one as many competitors do add them and even if the artificial sweeteners are FDA approved, it doesn’t mean that they won’t be harmful in the long run. 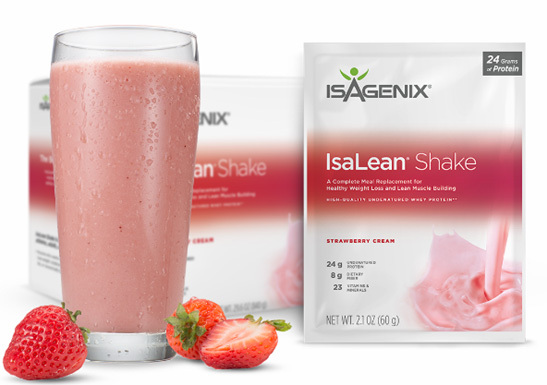 Isagenix IsaLean Shake is a product of Isagenix International, a reputed MLM company focused on providing personal care and health-related products. It was founded in 2002, and has headquarters in Gilbert, Arizona. Its products are divided into the weight loss, energy, performance and healthy aging categories. 1) Shake and Shot Pak: This is a combination pack of bars, shakes and tablets all designed to provide invaluable nutrients as well as help you build muscle mass and boost energy levels in your body. 2) Healthy Aging and Telomere Support System: This is a combination pack that also includes a cleansing kit and is aimed toward slowing down the process of aging in your body. It is said to support telomere, or an essential part of human cells that affect how the cells age, thus preventing aging at the root level. It also leads to increased energy and stronger muscles, along with helping you create a healthier lifestyle. 3) Shake and Cleanse Pak: This is a pack that is meant to support overall body health as well as aid in the detoxification of the body—helping to remove toxins. It is also said to give increased energy and prevent cravings for foods that are not good for you. 4) Athlete’s Pack: Meant for those who perform intense physical activities and need more energy and muscle power in their daily life. It is said to help in muscle repair and growth. You can contact them through a toll-free phone number; email them (choose the email based on your query category); reach them through their physical address; or even begin a live chat with them. Their exact contact details are present on their contact page. Isagenix shakes are available in individual packets or canisters on the company website. However, a canister only contains 14 servings of shakes, for a price of $51.95. 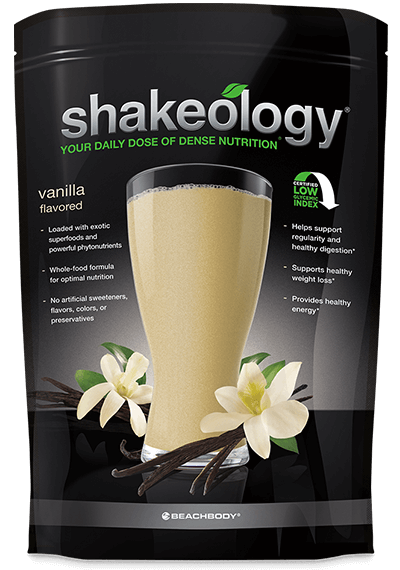 We think this is on the high end considering that for a 28 day supply of shakes, you will spend $3.71 a shake. This isn’t bad considering that you are replacing an entire meal, but there are definitely shakes that cost less. If you chose to become a distributor of the shakes, you can save on your orders. 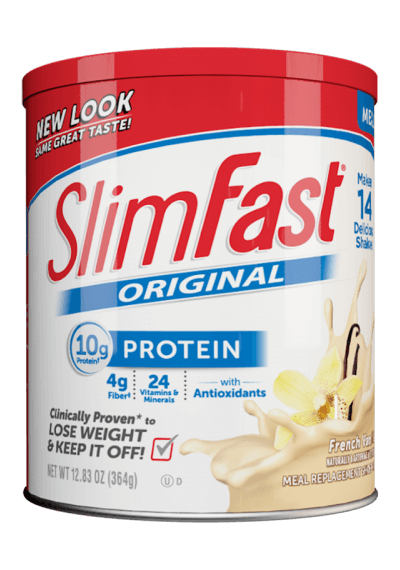 If you’re looking for a meal replacement shake that is low in sugar and calories, than this probably isn’t the shake for you. 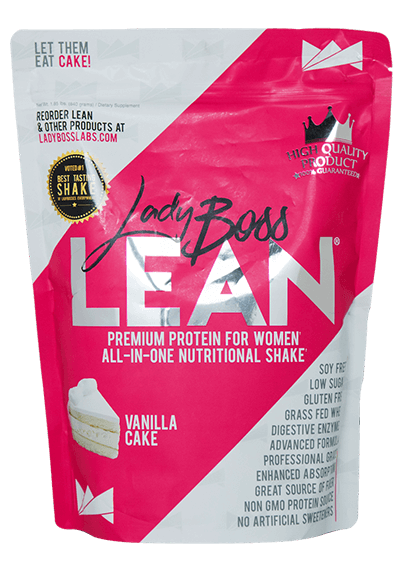 However, this shake is quite effective in building lean muscle and tastes delicious based on many diet shake reviews. 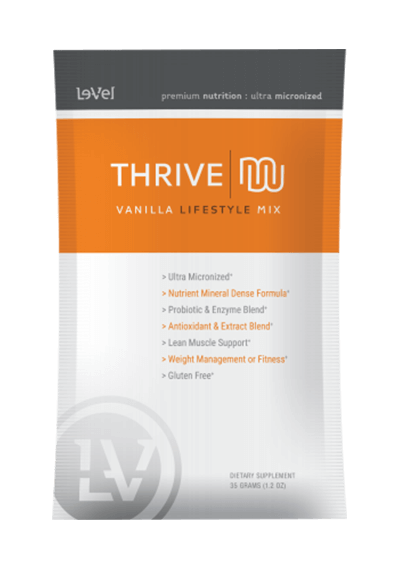 It contains one of the highest protein levels you will find in meal replacement shakes, and has been proven to be effective. 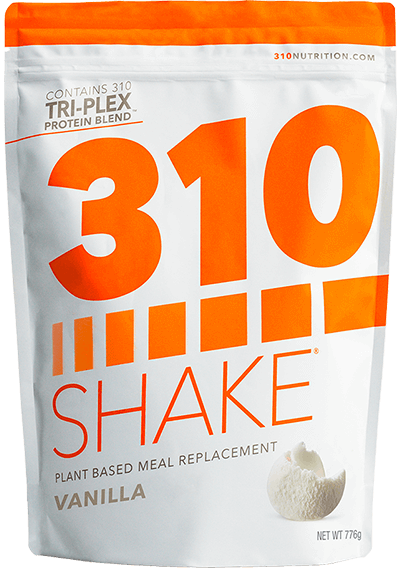 If you don’t mind the high price and calorie point, this might be the shake for you. 1Nutrition information taken from http://www.isagenix.com/~/media/product/isalean-shake/isalean-shake-fact-panels/us-en-fact-panel-isalean-shake-can-creamy-french-vanilla.pdf. 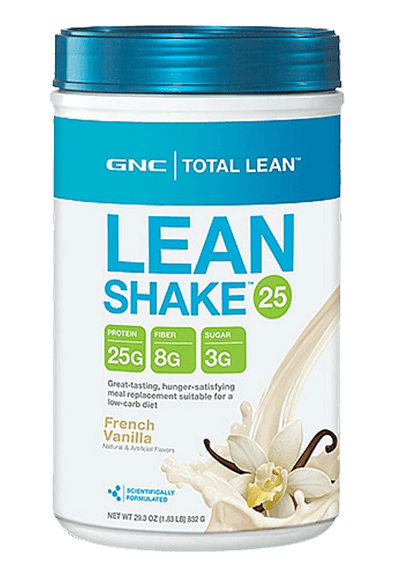 Price per serving calculated from a package price of $51.95 for French Vanilla Isagenix® with 14 servings per package. Accessed 2/1/17. BBB Rating accessed 1/24/19.